Humans exploit and abuse animals in countless ways, with none being more pervasive and sickening than the billions of chickens, turkeys, fish, pigs, and cows who are killed for human consumption each year. We know they are unique individuals capable of feeling affection, joy, loneliness, and pain, and they are made to suffer immensely by animal agribusiness. Also, raising animals for food is a leading contributor to climate change, deforestation, and water pollution, while catching billions of fish is destroying aquatic ecosystems. Humans pay a price too: our lifesaving antibiotics are becoming less effective through being used on farmed animals, farm and slaughterhouse workers are among the most mistreated, and 80% of staple crops are fed to farmed animals instead of people. The only way to solve all these problems is to move toward a world without animal production, which will require revolutions in technology; in our institutional, governmental, and corporate practices; and in our culture, beliefs, and behavior. The Better Eating team is uniquely poised to tackle individual change. 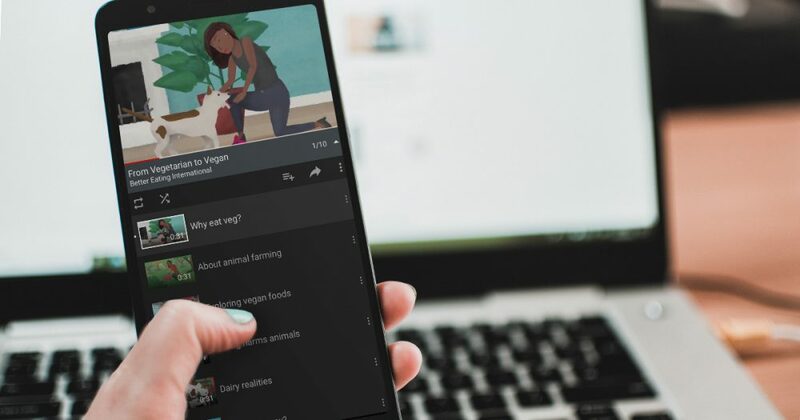 Our goal is to see every internet-using young adult exposed to the realities of animal agriculture by the time they turn 25 — with many of them ditching animal products, and all of them gaining a firm understanding of the reasons to be vegan. This work is jumpstarting a movement that has stagnated at around two percent of the population, starting in the US before expanding across the world. In the marketing of ideas content reigns supreme — so we formed a talented, in-house creative team. Undercover farm footage gets censored online — so we’re using animation instead. Animals need everyone on their side — so we’re taking an inclusive and intersectional approach. Different people have different needs and concerns — so we’re using audience segmentation to tailor our messages and increase effectiveness. Authenticity and trustworthiness cannot be faked — so we’re committed to involving and consulting our diverse audiences and supporters at all levels. Results must be measurable — so we plan to survey and otherwise measure changes to people’s beliefs, behavior, and purchasing habits. Do you like what we’re about? Connect with us on Facebook and subscribe to our newsletter to stay up to date!